In sports as in the workplace, team bonding is important for productivity and meeting benchmarks. And Sharonda Pickering, a Florida Gulf Coast University Eagles Volleyball middle blocker, will enter her senior season like none other in her collegiate career, after recently wrapping up an 11-day tour five countries tour in Europe with her team, where they played in six games in three of the five countries. Besides playing in Hungary, Slovenia and Croatia, they also visited Austria and Italy, as the tour offered a bit of history, culture and most importantly team bonding, as they prepare for the rigors of the 2018-19 season. The Eagles who had a 22-10 record and 10-4 conference mark, began their tour in Budapest, Hungary, where they came up against MTK Budapest, a team of 17-18 year olds. The Eagles walked off with a four set victory, 25-23, 23-25, 25-12 and 25-10 victory and they also won the next match, 25-20. 25-20, 22-25 and 25-15. Across the border against a Croatia junior select team in Pula, they needed five sets to prevail, 25-9, 25-22, 25-17, 25-20 and 15-8, in a match treated as a scrimmage. They followed up with a 20-25, 23-25, 25-19, 26-24 and 15-9 victory. They didn’t play Vienna, Austria or Venice, Italy. The trip was a good bonding for the Eagles, Pickering said. 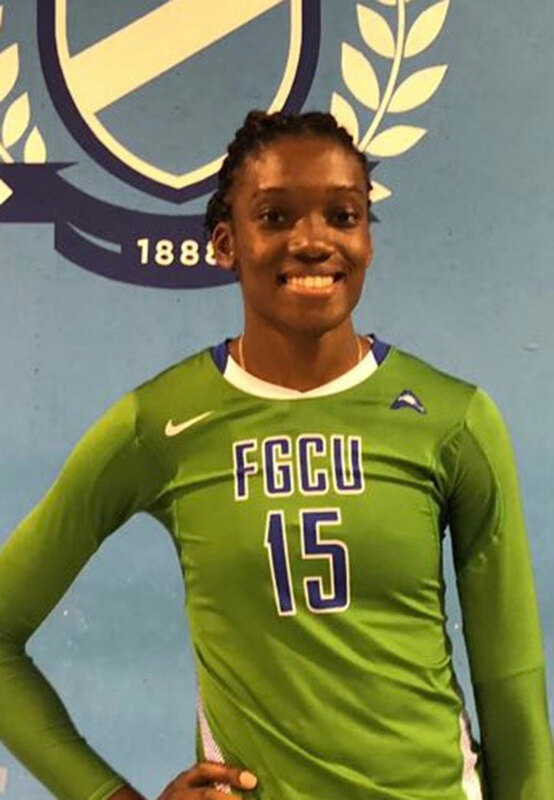 As she enters her senior year, Pickering said the trip gave her an opportunity to play against great teams and also provided an opportunity to face a different style of volleyball. It also allowed her and her team to understand the purpose of adjusting quickly and finding different ways to approach the game and finding opportunities to win.